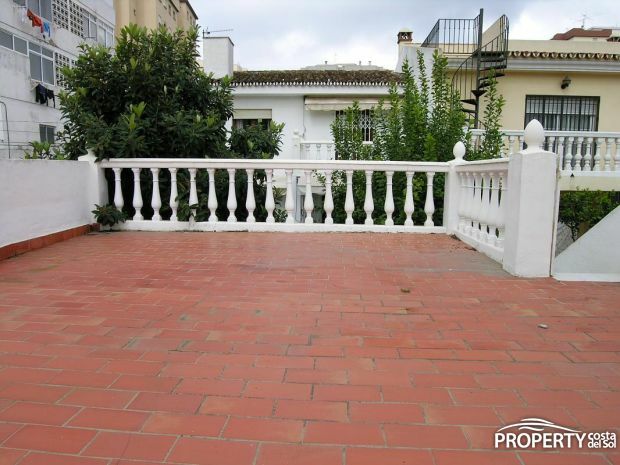 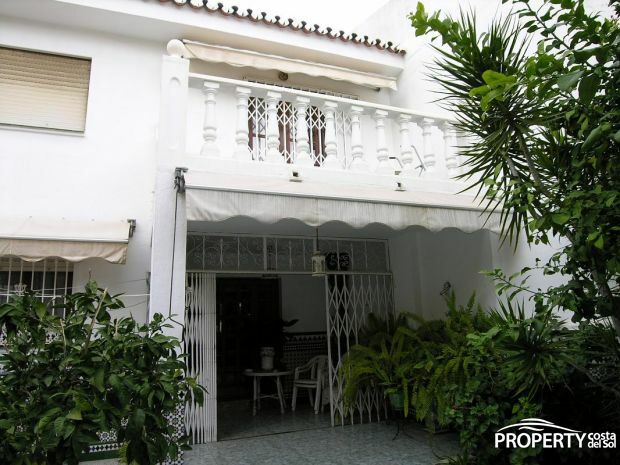 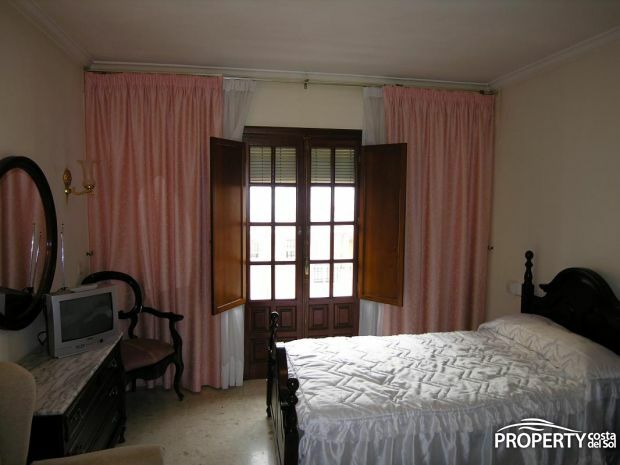 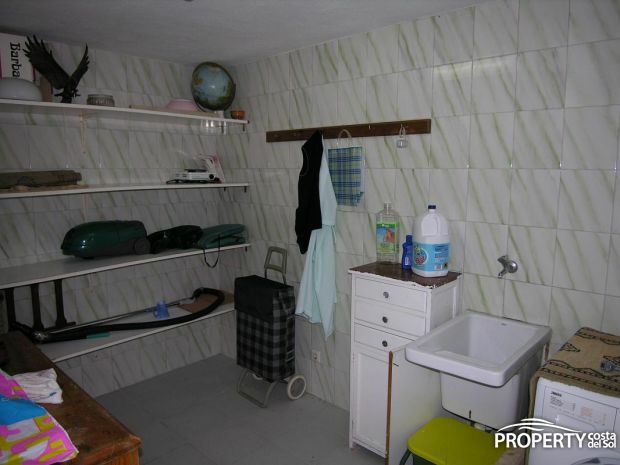 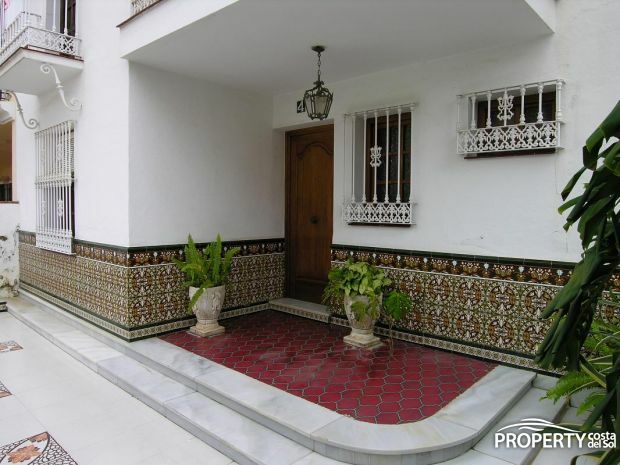 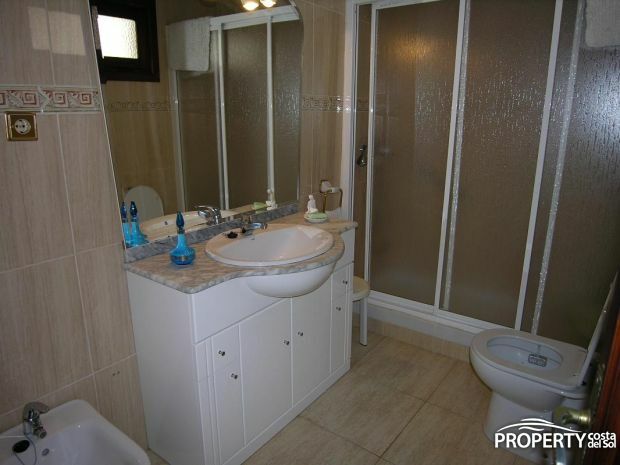 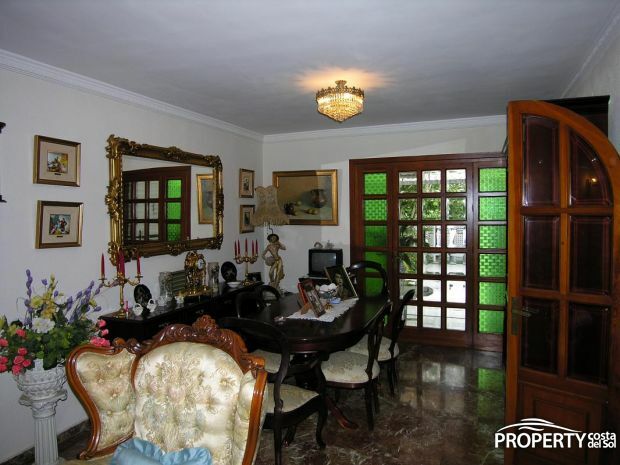 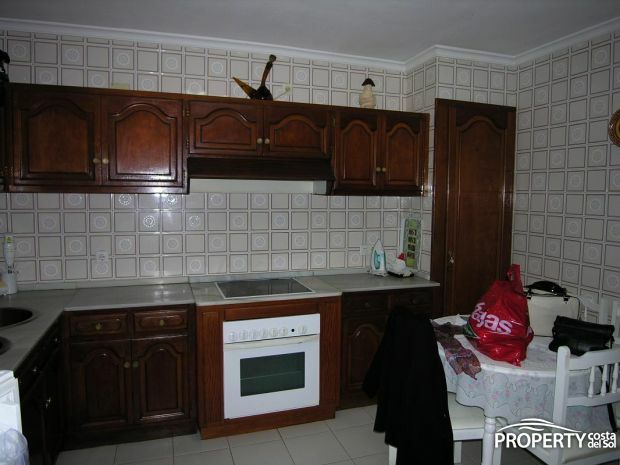 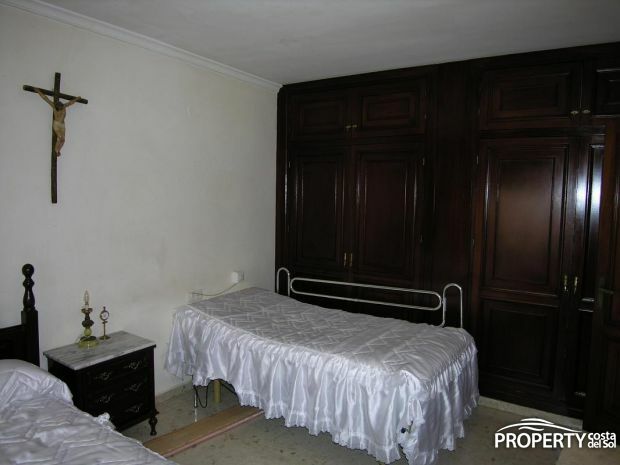 Nice townhouse, in sought-after urbanisation only a few minutes from the center of Fuengirola. 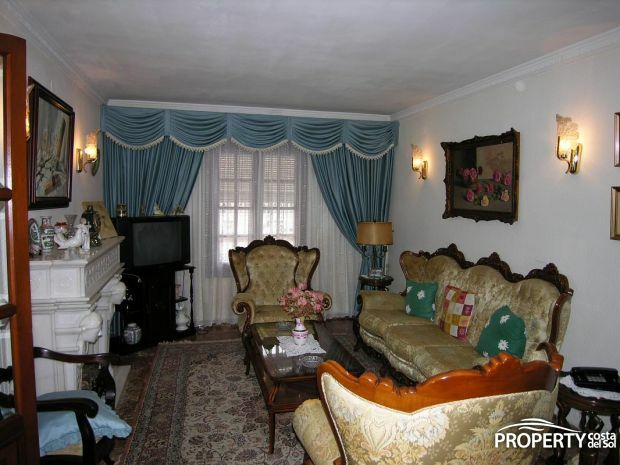 The lounge is big and with plenty of room for a dining area, you have directly access to the lovely patio on the back of the house. 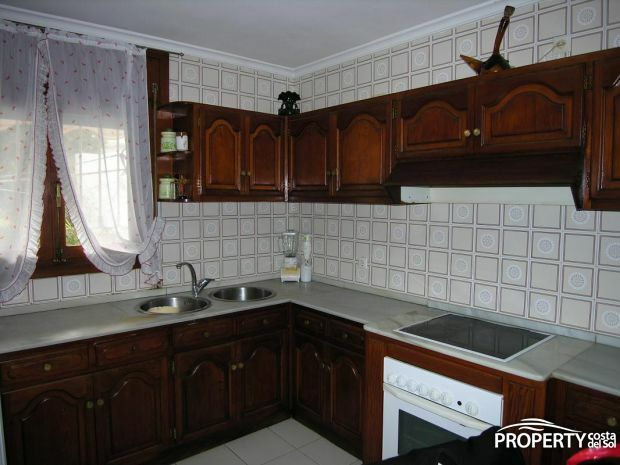 This kitchen is fully furnished with lots of storage room and also with access to the beautiful patio. 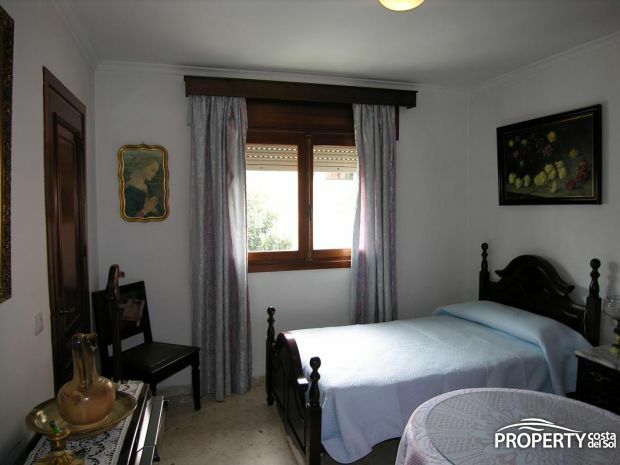 The townhouse has 3 bedrooms and 2 bathrooms, the main bedroom has build in wardrobe and access to a small terrace. 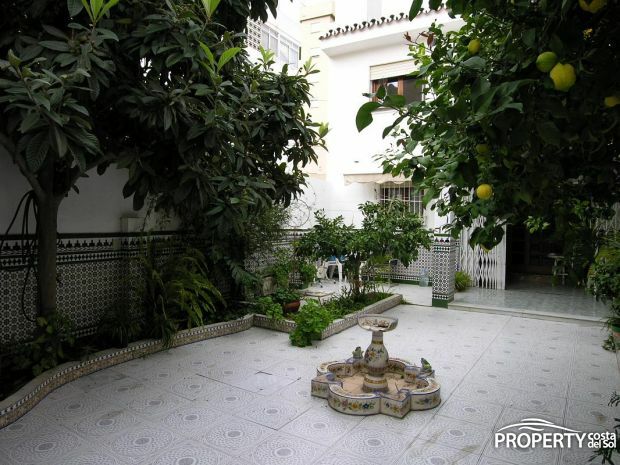 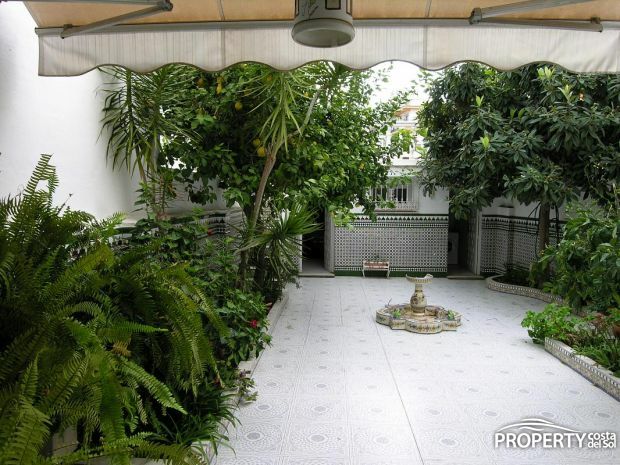 This townhouse has a beautiful green patio on the back of the house with fruit trees, washing and storage room, private garage and access to a solarium of 30 m2 where you can build a studio. 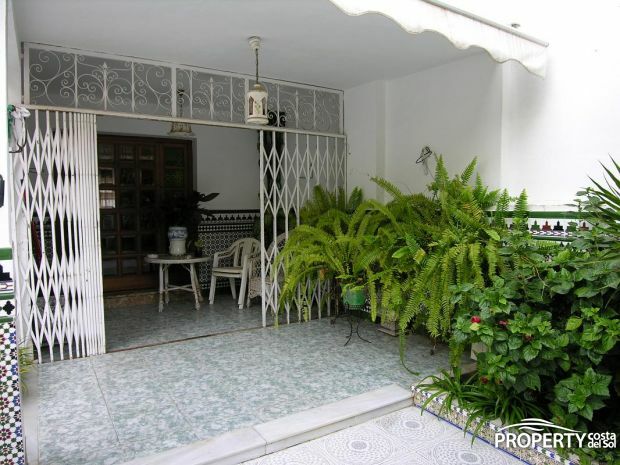 You have another terrace in front of the house as well with a lot of green plants and palm trees. 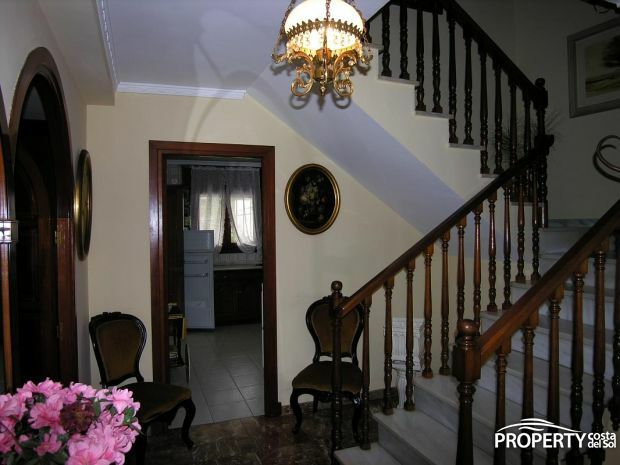 The townhouse is situated only 2 min. 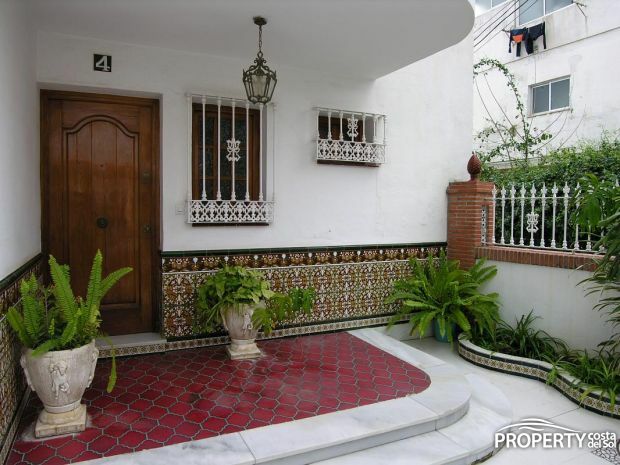 walk from Fuengirola center and Malaga airport is 30 min. 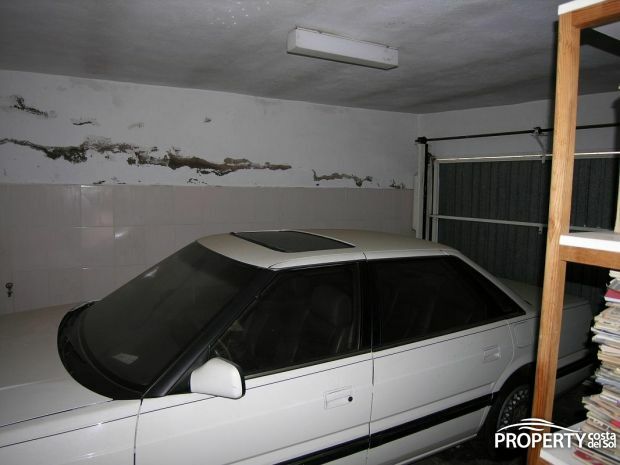 drive away. 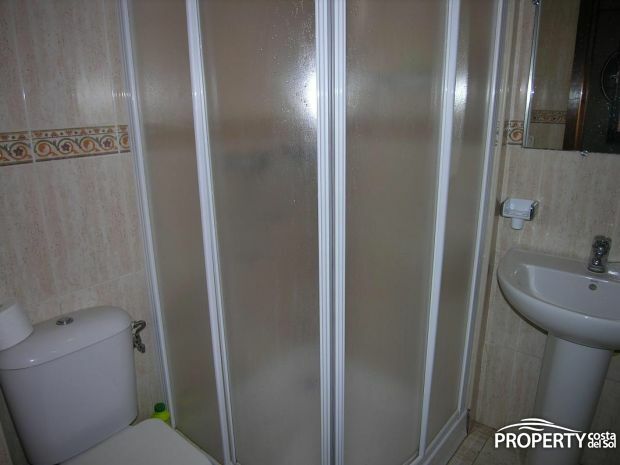 Yes, please send more information about this property with ref.no: 273.